Natural history, the deliberate observation of the environment, is arguably the oldest science. From purely practical beginnings as a way of finding food and shelter, natural history evolved into the holistic, systematic study of plants, animals, and the landscape. Deep Things out of Darkness chronicles the rise, decline, and ultimate revival of natural history within the realms of science and public discourse. 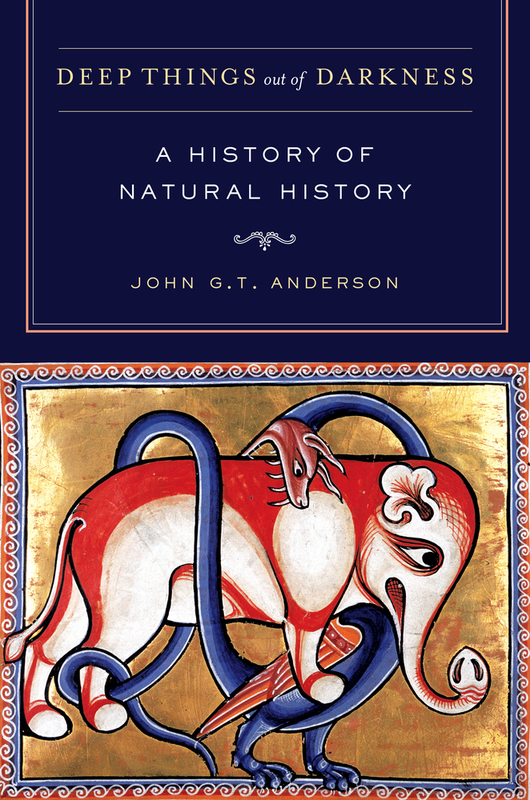 Ecologist John G. T. Anderson focuses his account on the lives and contributions of an eclectic group of men and women, from John Ray, John Muir, Charles Darwin, and Rachel Carson, who endured remarkable hardships and privations in order to learn more about their surroundings. 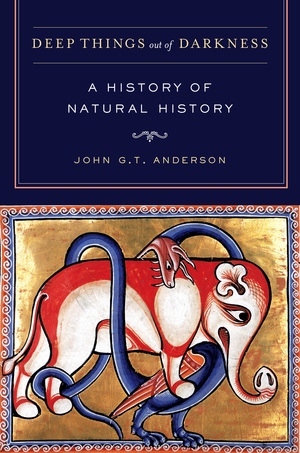 Written in an engaging narrative style and with an extensive bibliography of primary sources, the book charts the journey of the naturalist’s endeavor from prehistory to the present, underscoring the need for natural history in an era of dynamic environmental change. John G. T. Anderson is the W. H. Drury Jr. Professor of Ecology and Natural History at College of the Atlantic. He was the editor of Drury’s Chance and Change: Ecology for Conservationists (UC Press, 1998).